I went all out this week with the Dr. Suess theme! I can’t help it, we are big fans of Read Across America and Dr. Seuss, so I couldn’t resist going a little overboard. 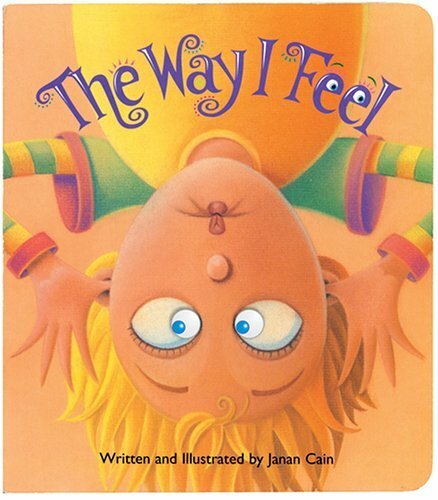 Plus, we love these feelings and emotions activities for preschoolers. 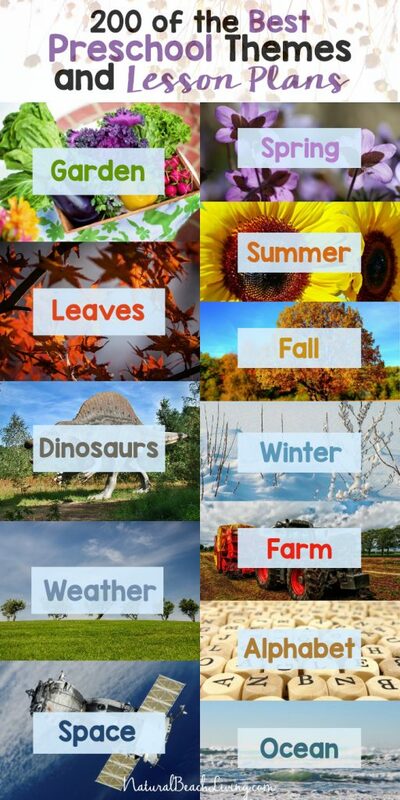 There are so many fun activities that can go with the great Dr. Seuss books. 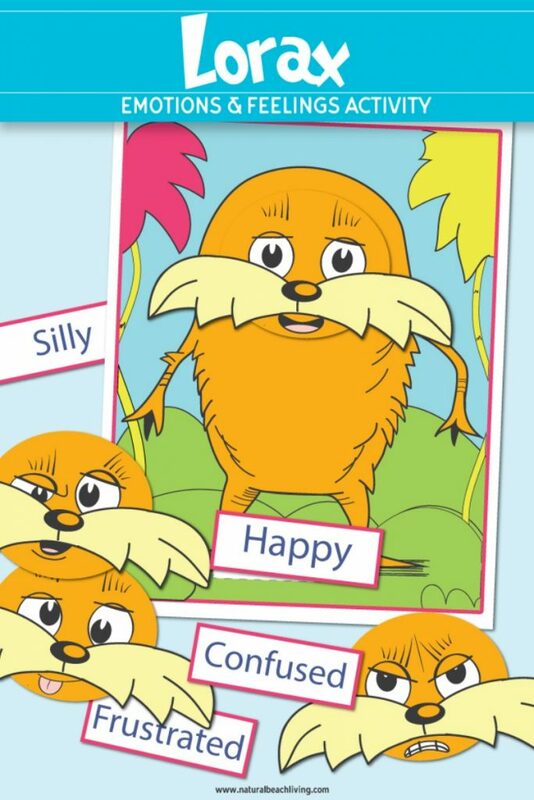 So, I hope you enjoy the Dr. Seuss Printables Preschool Emotions Lorax Activities. 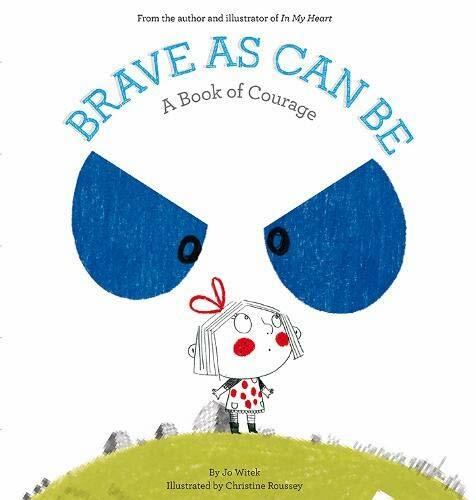 We plan on adding this to a Dr. Seuss Theme to celebrate Dr. Seuss Birthday. 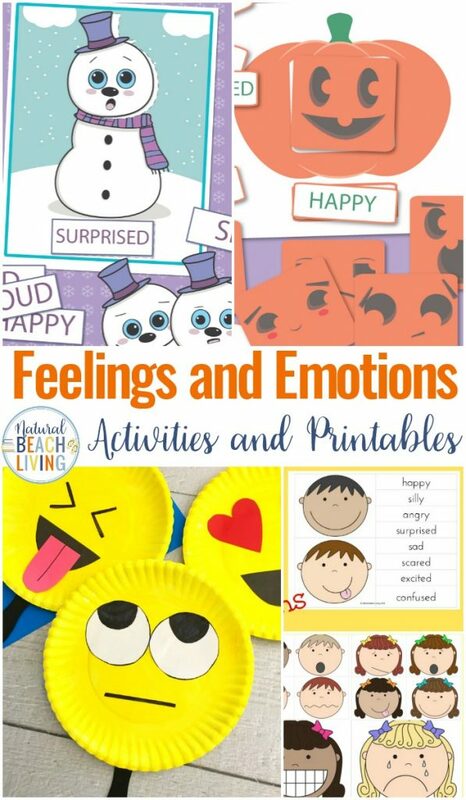 You can download and print these preschool emotions printables activity below. Enjoy! 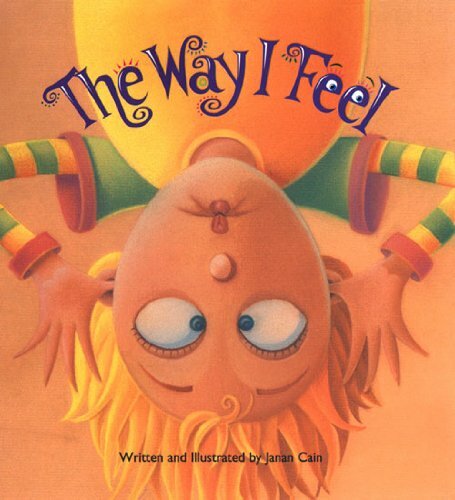 These Dr. Seuss feelings and emotions activities are so much fun to use. 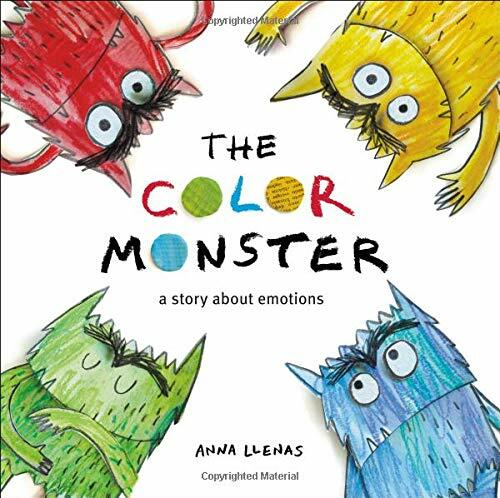 You and your children can use these as a hands-on activity or an emotions game. 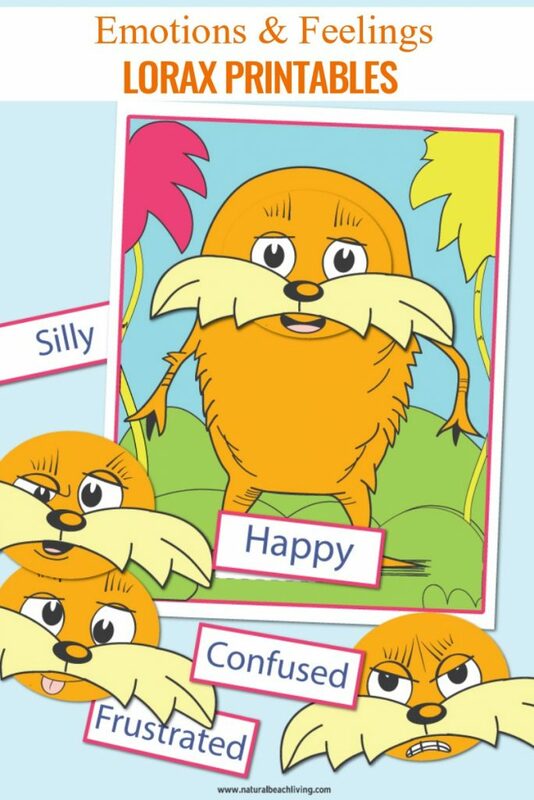 You can also print out several mats and have your child glue the faces and words on to their Lorax. 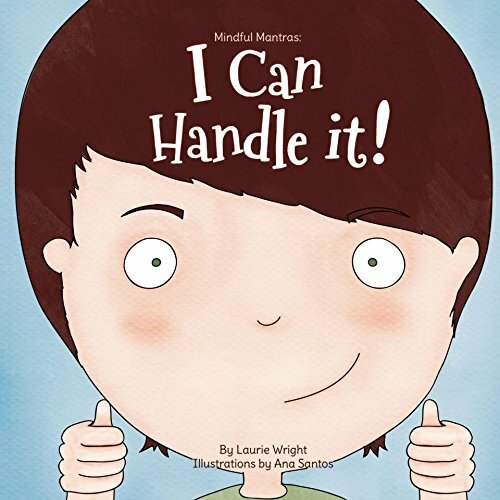 Reading books and talking to your children about their feelings and emotions is also a great way to share ideas with your children about how to handle a variety of different situations. 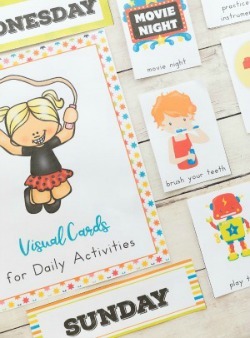 If you print out 2 copies of each play memory with the faces or if you have an older child you can match the correct word with the face like playing memory. 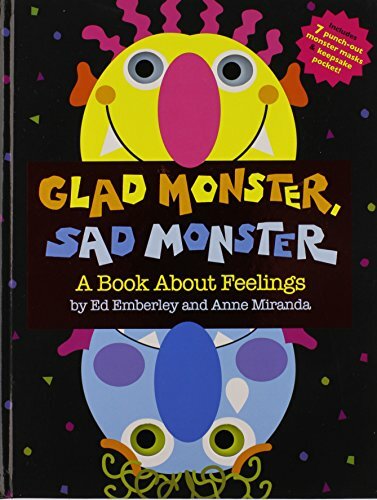 There are so many fun ways to teach about feelings and emotions. 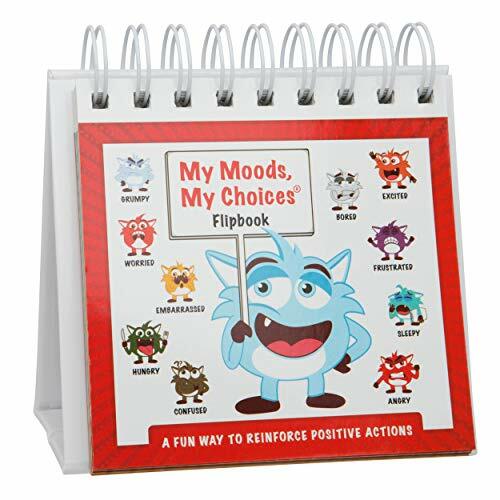 Have fun and enjoy your free printable emotion cards. 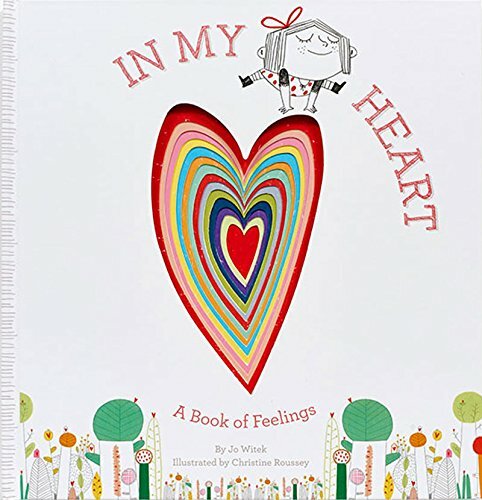 Support toddlers and preschoolers in developing self-awareness and social awareness with these emotions and feelings printables focused on early social skills. 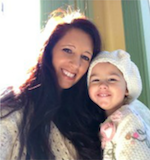 They are perfect for home, teachers, specialist, parents, and caregivers. Simply print this activity out and laminate it (or use a page protector) and you have a fun, hands-on emotional awareness activity.